The Cockcroft Institute (CI), a national centre for particle accelerator R&D in the UK, is probably the largest of its kind in the world, delivering world class R&D in RF based systems and novel methods of particle acceleration with major contributions to the realization of national and international accelerator facilities. The CI’s cross-cutting applications programme allows this expertise to be used to address global challenges in health, security, energy, manufacturing and the environment, and to train the next generation of accelerator experts in areas where there is a recognized international skills shortage. The CI is a partnership between the Universities of Lancaster, Liverpool, Manchester and Strathclyde, and the Science & Technology Facilities Council (STFC). 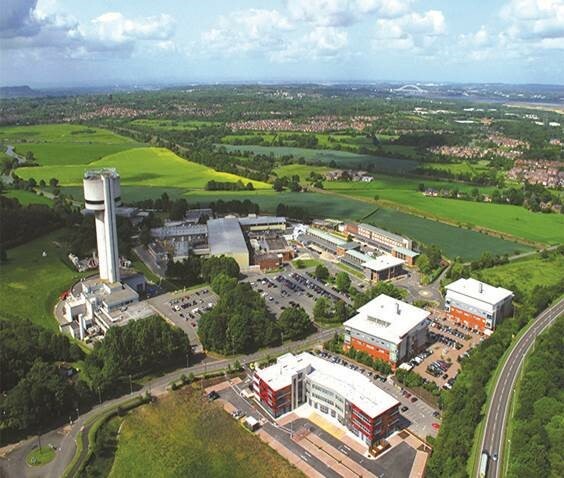 The core membership comprises the accelerator physics & engineering groups of the partner universities and the Accelerator Science & Technology Centre (ASTeC) of STFC at Daresbury Laboratory, and numbers well over 200 academics, professional accelerator staff, post-doctoral research associates, admin staff and PhD students. At the event you will hear about the exciting work taking place at the CI as well as the latest developments in accelerator science and technology, and how they are impacting on society and the economy. A buffet lunch will be served to all registered participants and car parking will be available for visitors.